Presented by The Kinkonauts. 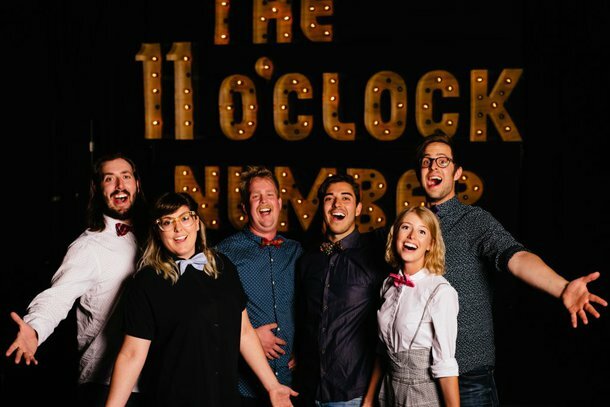 The 11 O’clock Number is an award winning improvised musical comedy from Edmonton! Based on suggestions from the audience, this triple-threat cast improvises an original musical story on the spot, complete with showstopping numbers that will leave you in stitches!